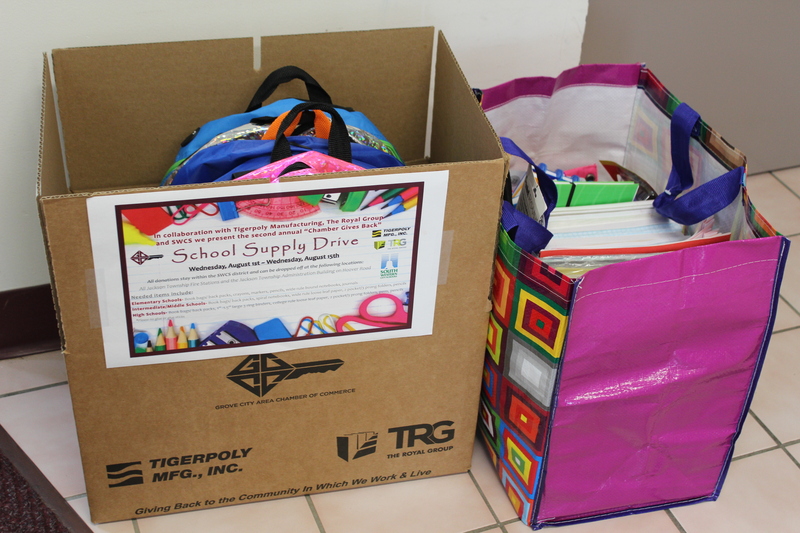 The Grove City Area Chamber of Commerce in collaboration with Tigerpoly Manufacturing, The Royal Group and South-Western City Schools kicked off Aug. 1, 2018 its second annual Chamber Gives Back School Supply Drive. School supplies needed are noted. *Please no glue or glue sticks donations. 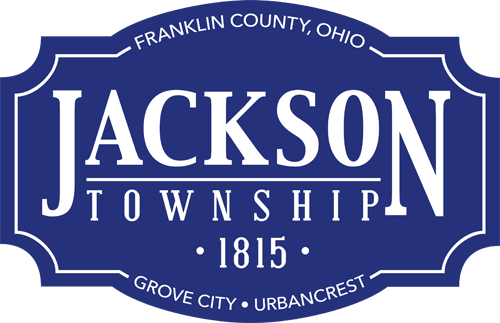 All donations stay in the South-Western City School District and can be dropped off at any Jackson Township fire station or the Jackson Township Administration Office at 3756 Hoover Road in Grove City, Ohio. Call (614) 875-9762 for more information.